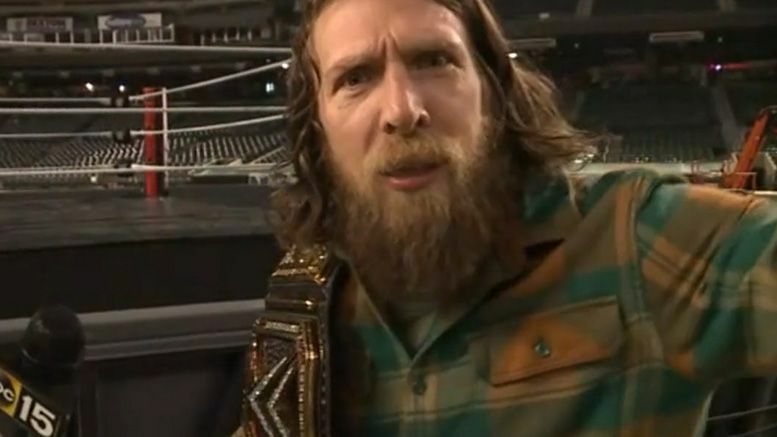 Changing corporate things takes time, which is why Daniel Bryan says he’s still working on his vow to replace the leather-strapped WWE Championship. As you may recall, Daniel cut a promo prior to TLC promising to change the belt to something more sustainable if he won … but that hasn’t happened yet. The interview can be found below and it’s most certainly worth watching. Daniel is in his best form talking about the origin of front lawns, the Royal Rumble burger and more.